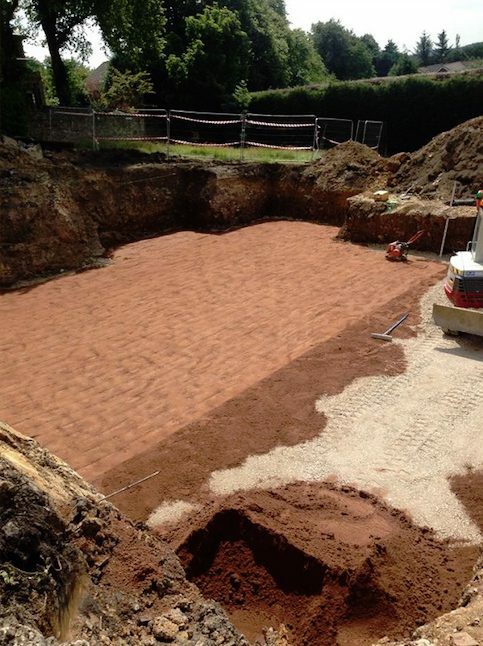 At Basetec Piling, our civil engineers offer comprehensive excavation and groundwork services. 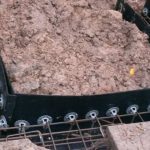 What Is Excavation and Groundwork? 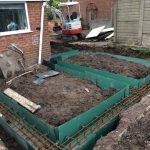 Essentially, excavation and groundwork prepares the site or ground for piling or foundation works. 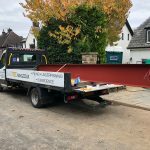 Our highly skillful civil engineers use an extensive range of plant, transport and tools to complete your project to the highest standard. 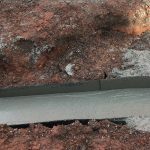 Excavation is the process of digging a hole in order to make room for a new foundation or structure. For example, excavation is one of the first stages of our piling service. Usually, our excavation contractors team will carry out excavation with a small digger. 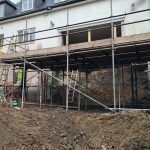 As industry experts they can conduct projects professionally without causing disruption to your property and larger project. 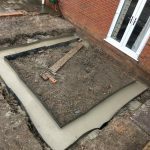 Our groundwork contractors are equipped and experienced in all groundwork, including site clearance and prep, drainage, reinforced concrete slabs, roadways & landscaping. 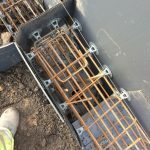 In addition, we can supply all materials and equipment and provide any building inspections or structural engineer designs necessary. 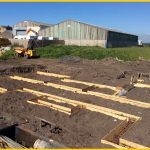 Our groundwork contractors are qualified to work on both industrial and domestic projects. Furthermore, we can manage your whole project or simply provide excavation work. 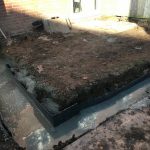 To get a free quote or to simply find out more about our excavation and groundwork services, contact our expert team. 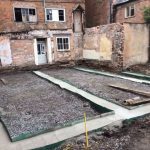 Where Do You Provide Excavation and Groundwork Services?